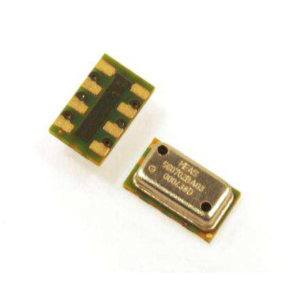 Description: The 50 is a piezoresistive silicon pressure sensor packaged in a TO-5 configuration. 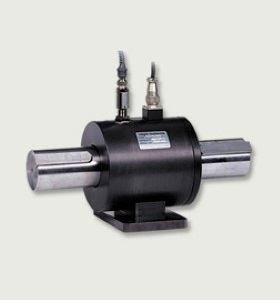 Absolute pressure ranges from 0-15 to 0-500 psi are available. 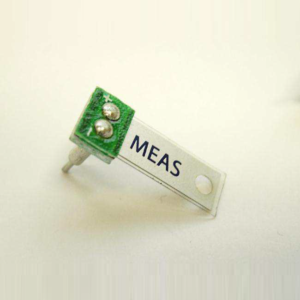 It is intended for high volume applications where small size, light weight, and low cost are required. This design is intended for non-corrosive gases and is not recommended for liquids. A gel filling can be applied to provide mild protection against humidity and dust. The devices are shipped in plastic anti-static shipping tubes for use with automated production equipment. 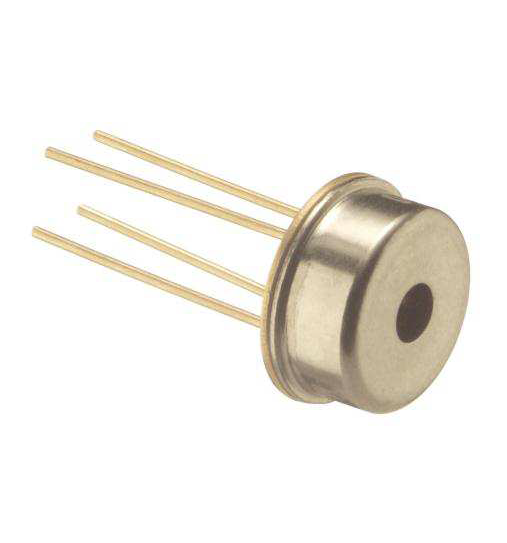 For high volume gage applications, contact the factory. 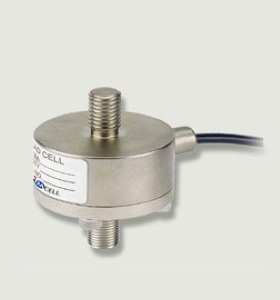 Make Enquiry For Product "50 Series Pressure Transducer"